Traditional bud, tinctures, edibles, topicals, concentrates, and countless other products are now available amongst rec markets, probably more now than at any other time in history. As if cannabis consumer information wasn’t complicated enough, knowing when and how to use all of these different products can be a little daunting, especially for those that are new or inexperienced with cannabis. At the same, it is an extremely exciting time because we are starting to get more and more options. And the market is starting to reflect that excitement as other methods of cannabis consumption outside of traditional dry bud are skyrocketing. That might stem from a holistic acceptance of cannabis in recreational markets as a staggering 92% of adults aged 21+ agree that there should be some sort of legal cannabis usage. Since those who are new or at least getting more involved in cannabis might not want the traditional bong and joint consumption methods, there has been a huge spike in alternative methods of use. 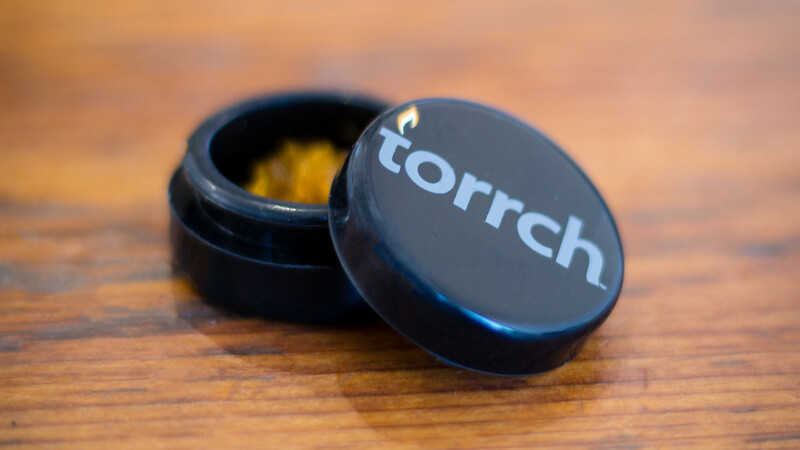 The increase in growth from other consumption methods is going to be very interesting to watch over the next 5-10 years, as some experts are saying that concentrates may someday take the same market share as dry herb. Benefits such as discretion, no smoke, and ease of use are just some of the reasons why new and old users are trending towards concentrates, oils, and edibles as opposed to herb. Playing a huge factor is advances in technology and delivery devices, this shift is certainly something to keep an eye on.